So here’s how the perfect fit works: Downtown San Carlos is in need for more informal, family-friendly restaurants. Jack’s Prime is simple, very good quality, received rave reviews and has a bit of an edge to it. A Jack’s Prime location in downtown San Carlos would be an instant hit and provide San Carlos with a much needed dining alternative. 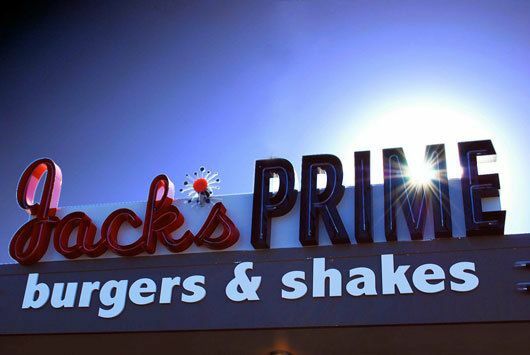 Just mention Jack’s Prime to your friends around town and the odds are that you will hear rave reviews. Jack’s Prime just celebrated their one year anniversary. Their current location is in San Mateo on El Camino about 1/4 mile south of Hillsdale. The wait for a table can be similar to that of Town if you arrive during prime hours on Friday and Saturday, but it’s worth the wait. For a link to the Jack’s Prime website, please click here.